Linn County Rural Electric Cooperative (REC) is a not-for-profit, member owned electric distribution cooperative serving more than 28,000 members in portions of six counties in eastern Iowa. Our membership includes residential and commercial accounts in rural and suburban areas of Linn and Johnson counties with line extensions into Jones, Cedar, Iowa and Benton counties. 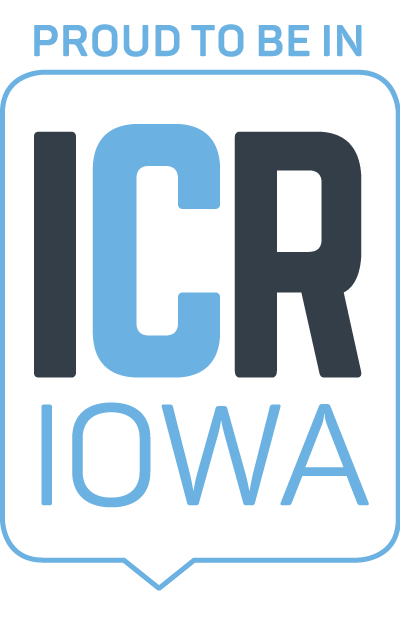 Linn County REC is a member owned, not for profit cooperative under Iowa law. When there are profits that exceed the amount needed to operate the cooperative, they go back to our members, in the form of capital credits.